I’ve made a few changes since the last changelog, lets hope I can remember everything. Please welcome Bazurka to the PirateCraft moderation team! he is now Commodore (moderation)! Added Dynamic Render Distance plugin, this is a massive change to the server that I have wanted for many many years. The servers render distance has always been 6, so if you set your client to load 32 chunks, it will only allow loading 6, until today this is what everyone had and the only way to change it was to reload the server, 6 is fine so we have stayed at this for about 4 years now. Dynamic render distance, means your (Per player) render distance can be changed LIVE! You can check your view distance with /vdist and if its being throttled, there is also /vping for the plugins version of a ping. TPS based render distance is enabled now, you will be playing at 6 render distance as you always have, but we have now have an option enabled that when TPS drops (Say from a large amount of people playing that night) to dynamically & automatically change peoples render distance to as low as 4, it will down scale automatically, and it will auto go back up to 6 when TPS increases back to normal. Logging in render distance is set to 4, as soon as you log in, it will only load 4 chunk render distance around you, once you start moving, it will go up to 6! this should improve logging in speeds! AFK Render distance! Those selfish buggers that AFK to farm using precious server resources are now limited to 3 chunk view distance, you don’t need chunks if you are AFK, Hell Who thinks it should be less? Just a waste of resources on these people sitting afk, as soon as they leave AFK it’ll go back to 6. After testing is complete, this would make an amazing Contributor perk being able to load more chunks around you and bypassing any throttling when the TPS is low, but it would allow for easier AFK farming and spotting people sooner from a distance, may be unbalanced, tell me what you think, not enabled at present. Created new rank called “navigator” which just inherits ALL ship permissions, this can be temporarily given at ship battle events to use all ships, its got its own chat badge of a purple anchor to show who’s got it. hub.piratemc.com (Creative) now has colors that match builders, random messages, hovering over the users online tells you whos online. test.piratemc.com (test server) is also updated. Nuked “Sea Artist” role to not have Contributor or Moderator permissions, this is the media role that we can temporarily give out for people to take screenshots or video, this rank also inherits permissions to have a view distance of 12, no longer has a blue username. Did a mass /auc update with 60 Unique items. 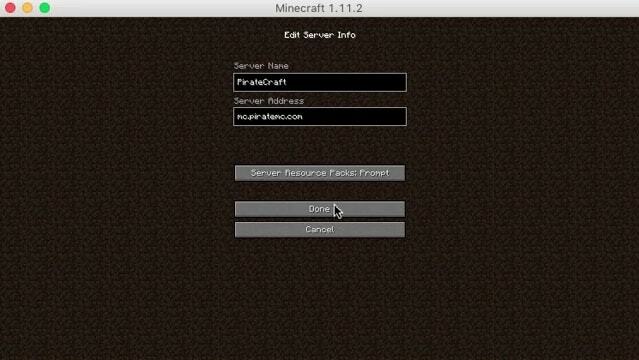 Updated main server, Java, and minecraft server. Added GoBrush & GoPaint for builders and Contributor ranks, these are some super powerful terrain and building tools, click them to watch videos on how to use, really really awesome plugins for building. Gave all channels icons to quickly figure out what is what, I have found after use its much easier to figure out what is what at a quick glance. Added Contributor channel, for Contributor ranks, this is a VIP area for Contributors to test out features early, I have also done 2 secret treasure hunts already in this channel. Added contributor role, removed roles we no longer use, and renamed a few. Fixed the colours of all the discord roles to match in-game roles. Fixed navigation when scrolling, when you scroll the website now the navigation will be stickied to the top of the page. Reduced the Recent forum replies/threads & updated website groups to only show 5 items instead of 10 as everything is now packed into one column, I May remove the latest forum threads & replies and keep those just for the forum pages later. Hopefully fixed padding on mobile after re-sizing the navigation bar & logo. Updated PHP to version 7.1 (for some reason it was on 5.6 still?!) Website should load faster now. 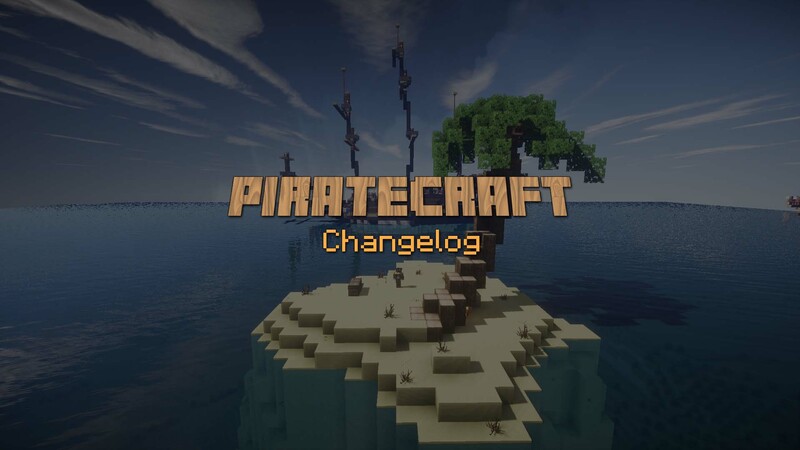 Fixed all PirateCraft custom skins working on our skins page https://piratemc.com/information/skins-textures/ these now all link correctly and have all been tested as well. Small change to online mobile checker https://piratemc.com/online/ auto sorted by putting staff at the top, padding added to buttons for mobile, added chrome theme support to be dark, reduced title size and removed UN-needed words. Maximus_Terragon (Maxy) has organized a ship battle Saturday 9th January at 8pm GMT/ 3pm EST / 12:00pm PST, this is some further information passed on from Maxy about the event.